"NASA's space shuttle program may be over, but a new kind of space shuttling is just getting started. 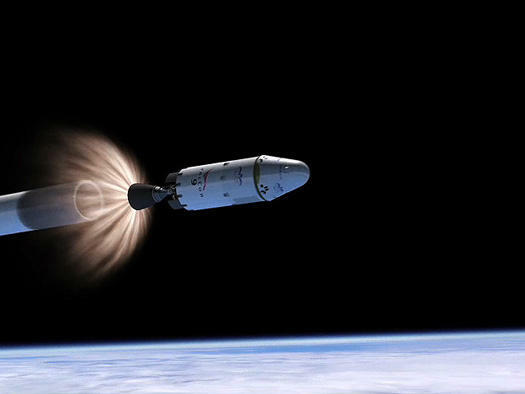 Even better, the new, private era of space missions seems to be moving along even faster than expected, as SpaceX and NASA have tentatively agreed to combine the two remaining test missions into one. 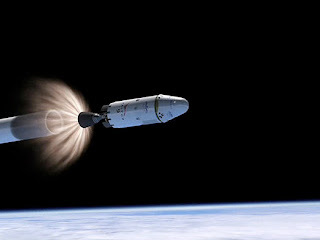 Originally, SpaceX's launch to the International Space Station (which would be completed using a Dragon capsule aboard a Falcon 9 rocket) required two test demonstrations: One would include a 'rendezvous' in which SpaceX flies near the ISS, and a second would include an actual docking with the ISS. If that sounds like a real mission and not a 'test demonstration,' you're right: SpaceX would indeed be delivering some sort of 'limited cargo,' according to Spaceflight Now. But it seems as though SpaceX is both ambitious and ahead of schedule, as they asked NASA, which is the public partner of the in-part publicly funded SpaceX, to approve the combining of these two missions into a single one--or, more accurately, to just ditch the first rendezvous-only flight."